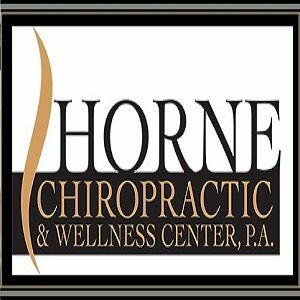 Horne Chiropractic & Wellness Center, P. A.
Horne Chiropractic Center, P.A. has been providing safe, high quality care to help relieve and eliminate pain naturally, without surgery or drugs. We are a great chiropractic office located right on the edge of Rockville. Chiropractor James Flood is licensed and insured and your satisfaction is our #1 goal call us today!